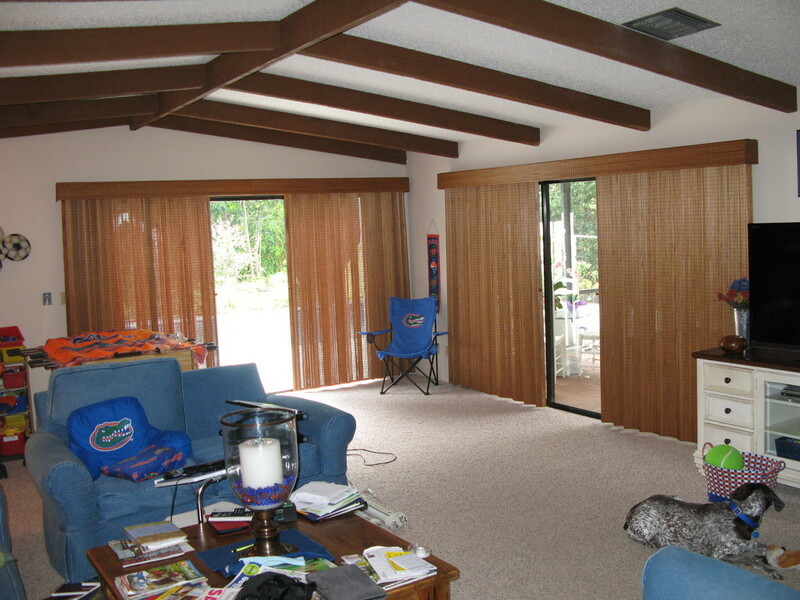 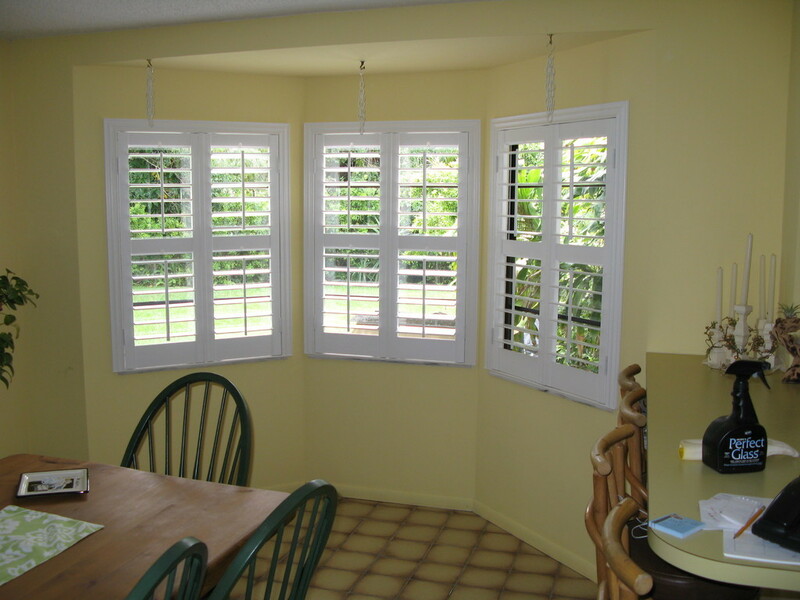 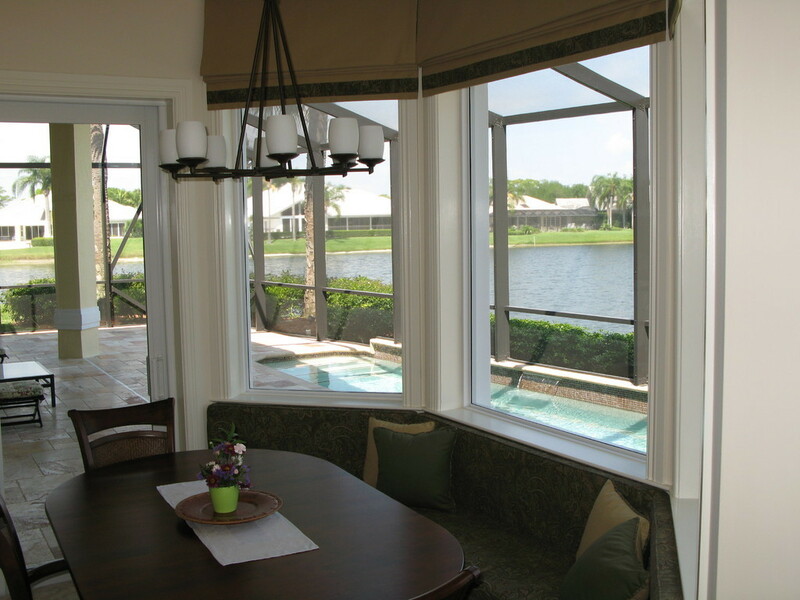 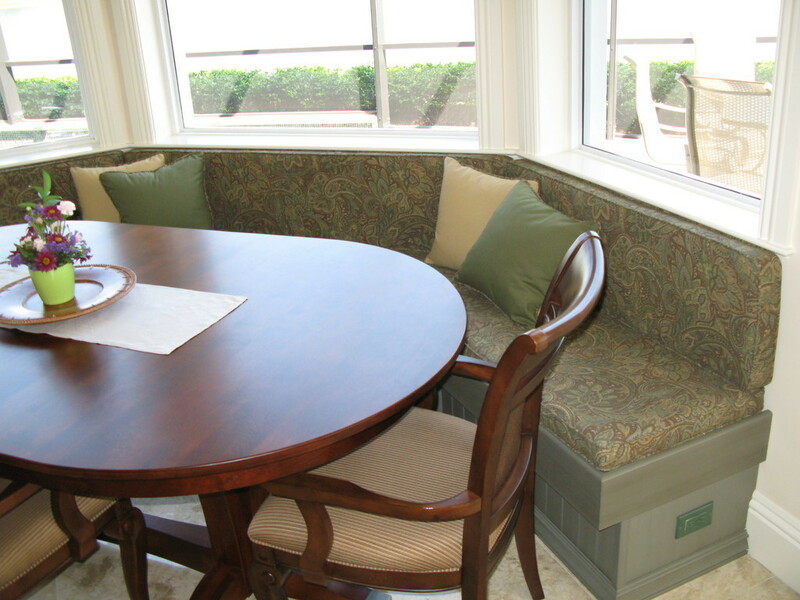 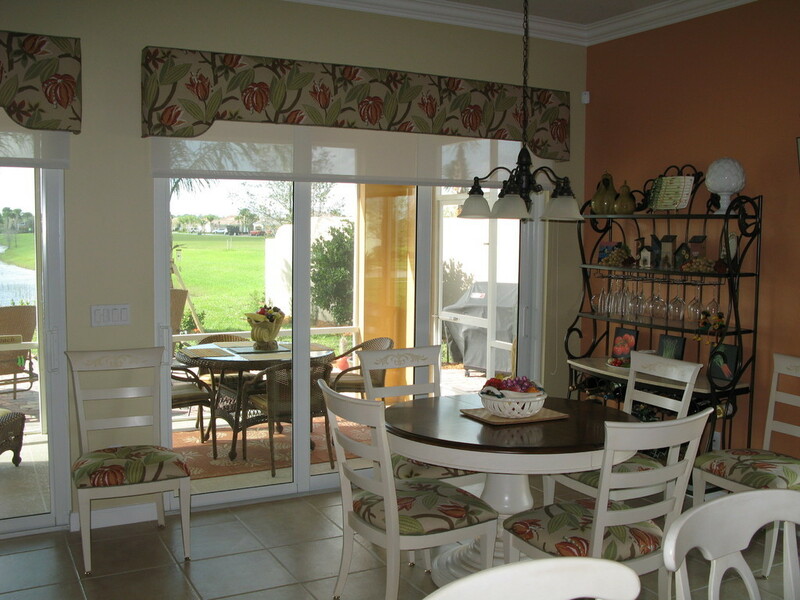 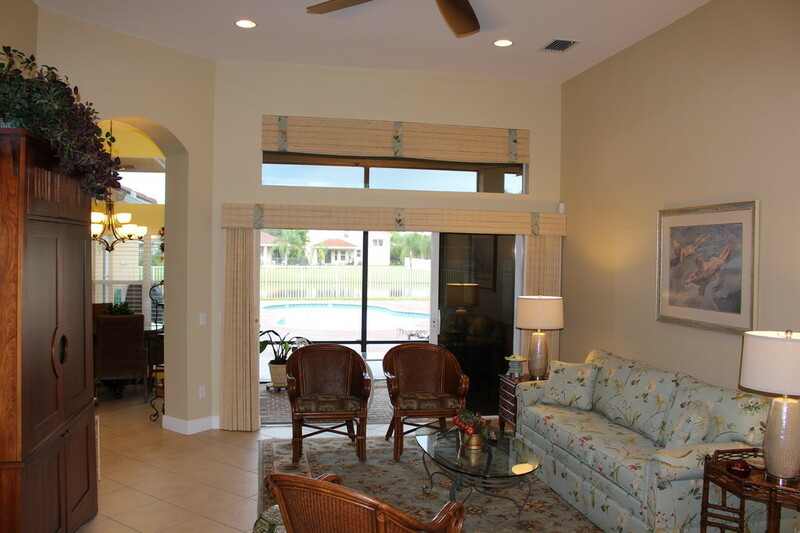 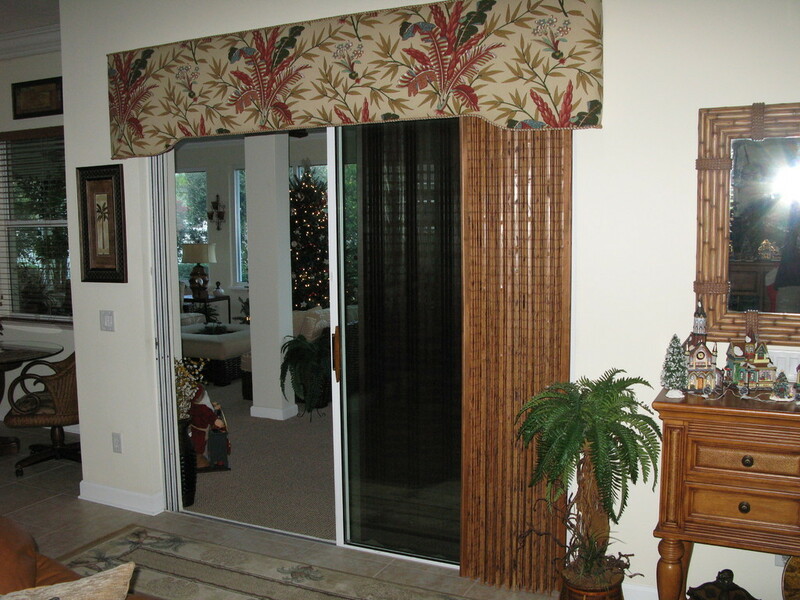 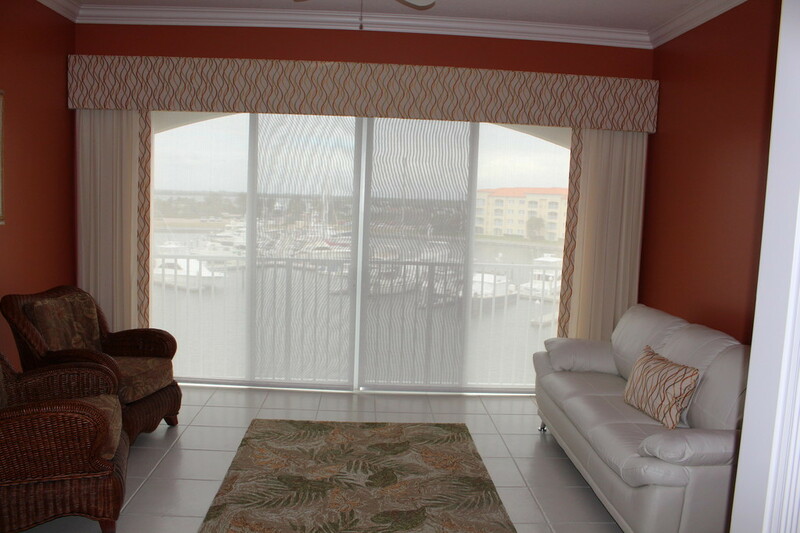 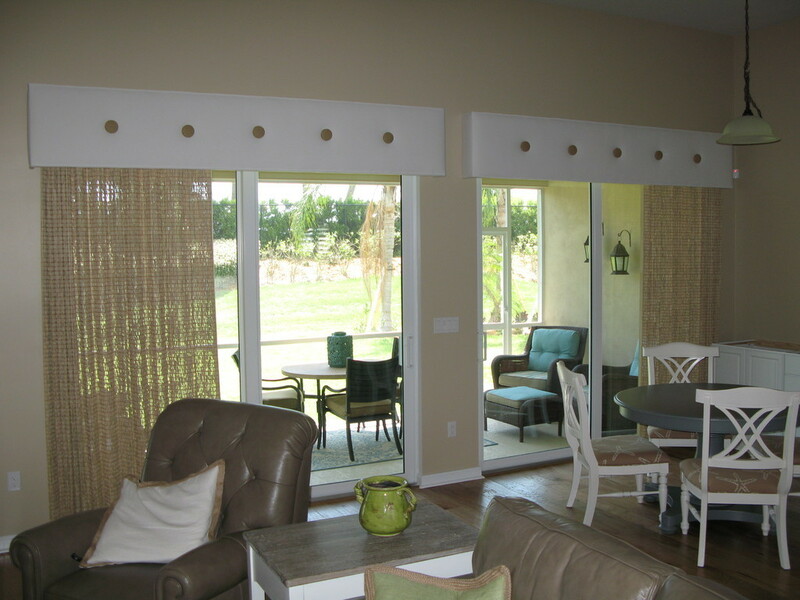 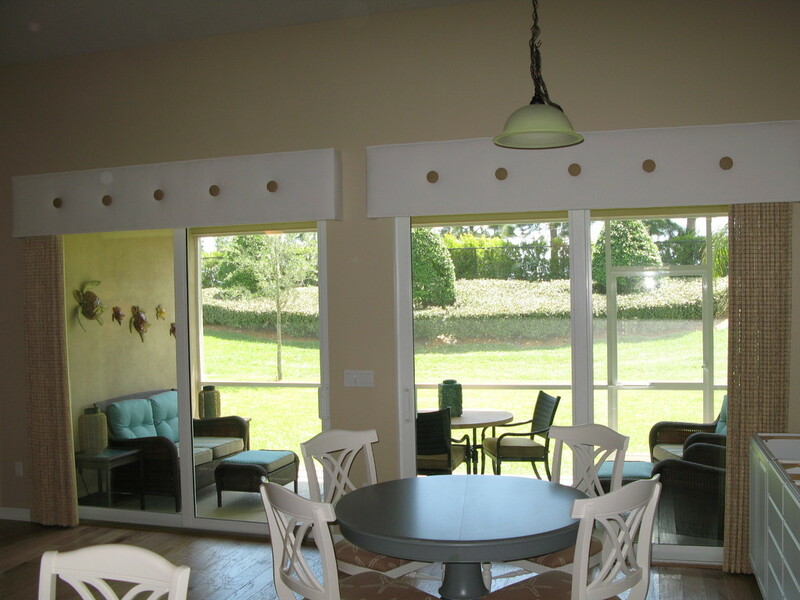 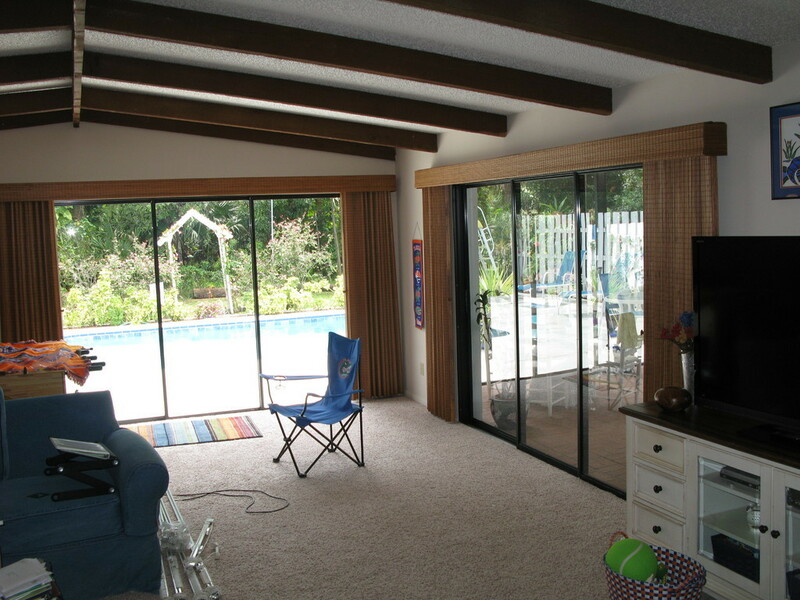 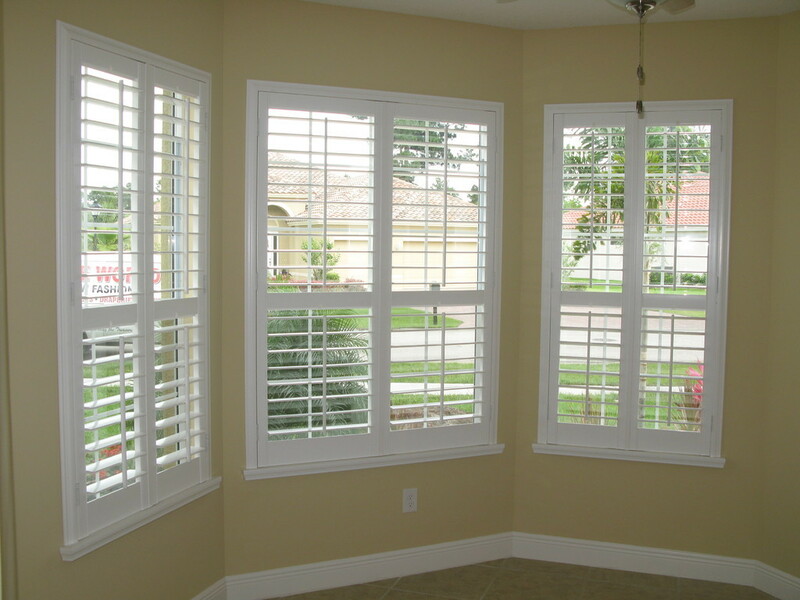 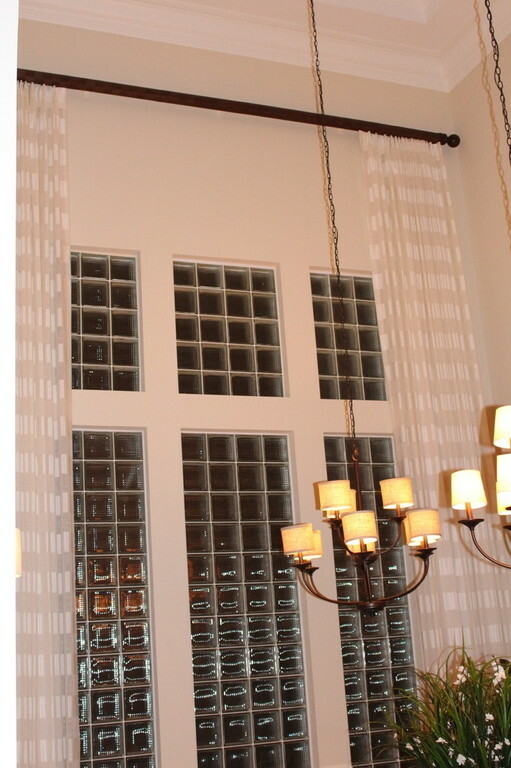 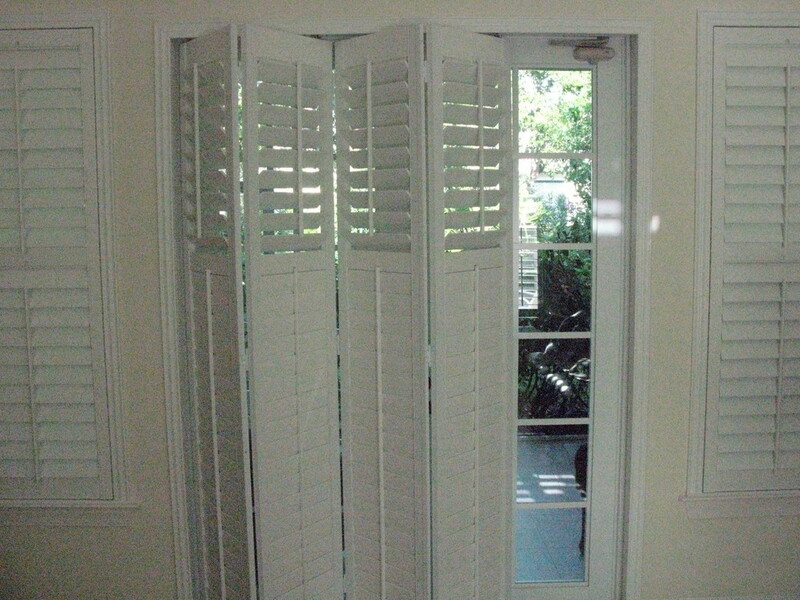 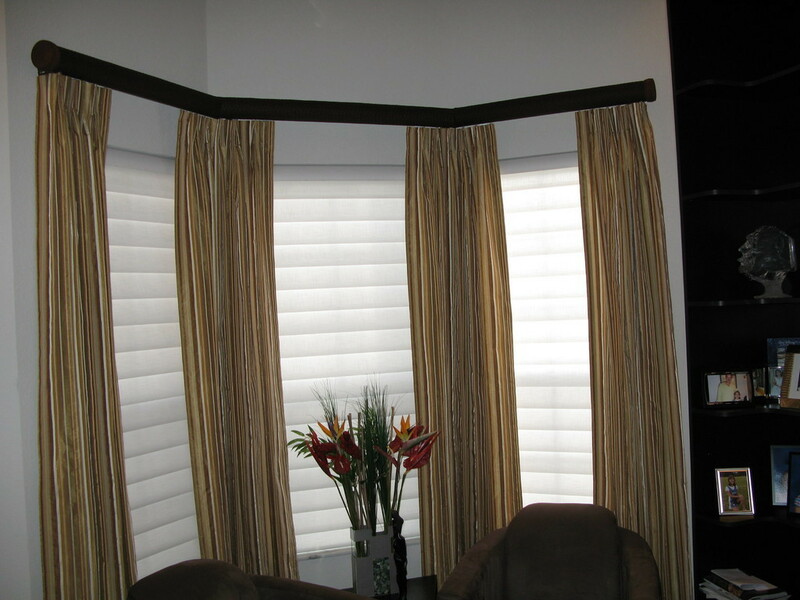 Shade World offers a wide variety of window covers, accessories and designs. 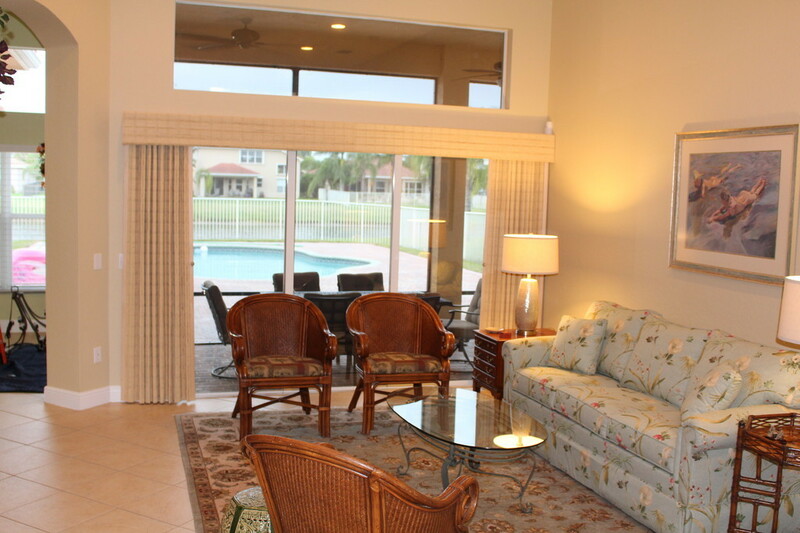 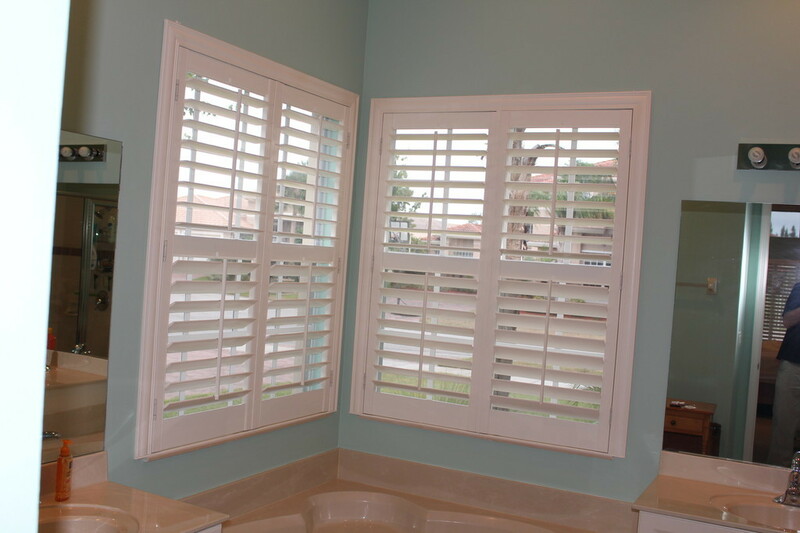 We are centrally located in Fort Pierce, Florida, allowing us the ability to easily service all of Stuart, Hobe Sound, Jensen Beach, Port St. Lucie, Fort Pierce, Lakewood Park, White City, Vero Beach, Sebastian and all areas of Indian River, Martin and Saint Lucie Counties. 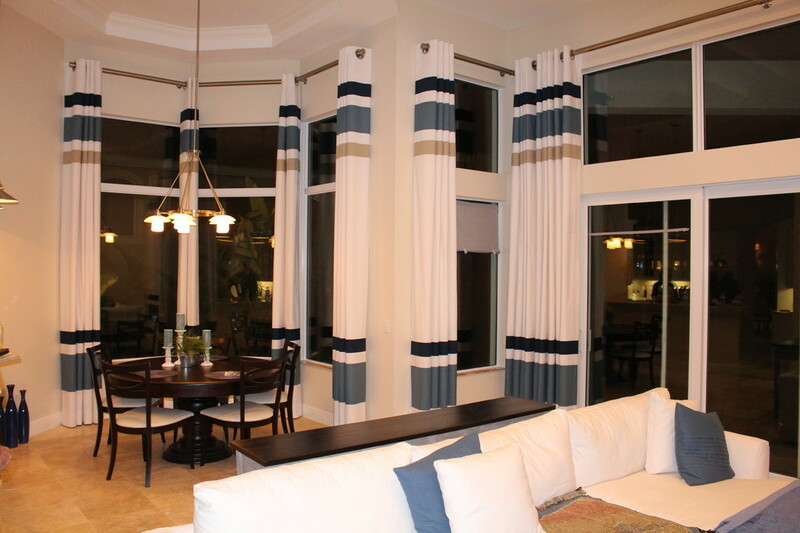 We are dedicated to bringing you the highest quality designs and the most beautiful interiors. 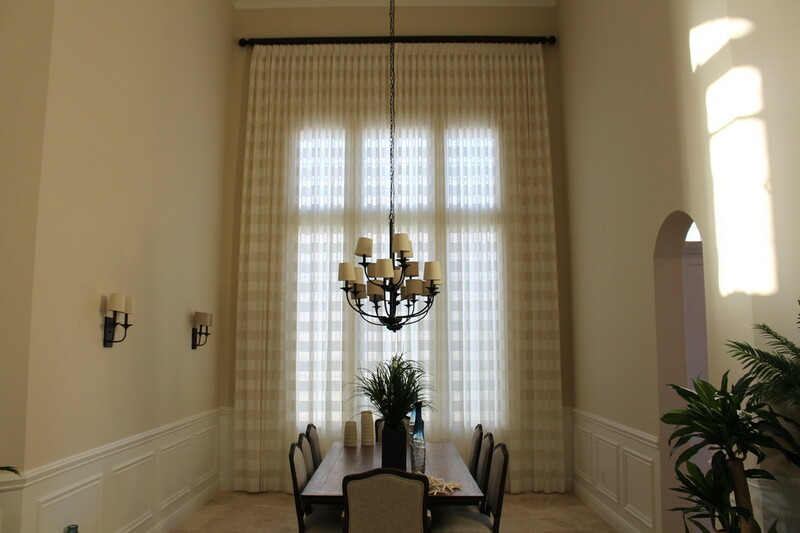 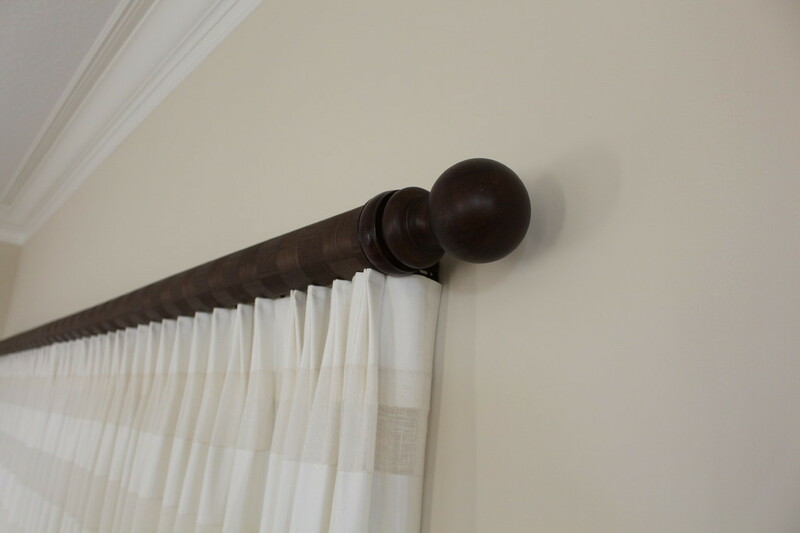 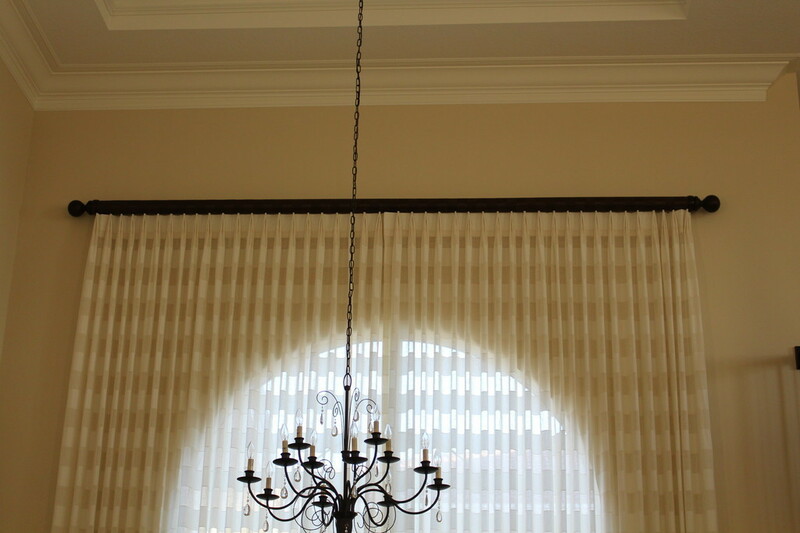 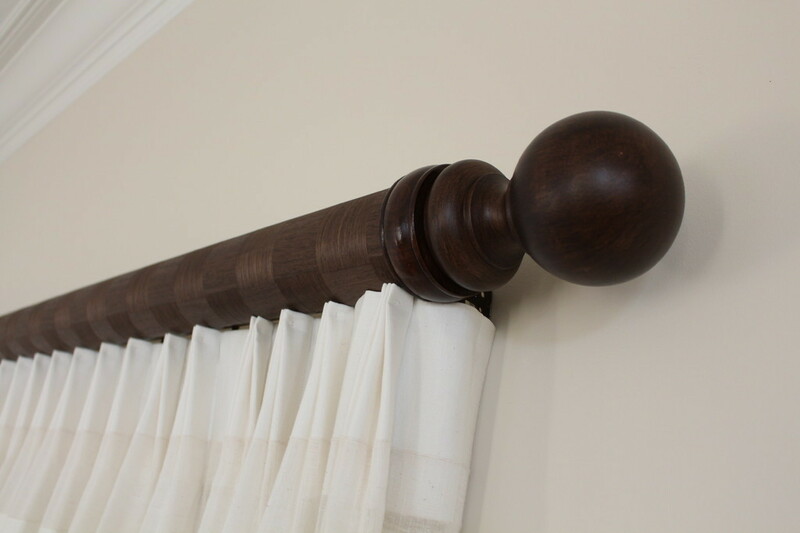 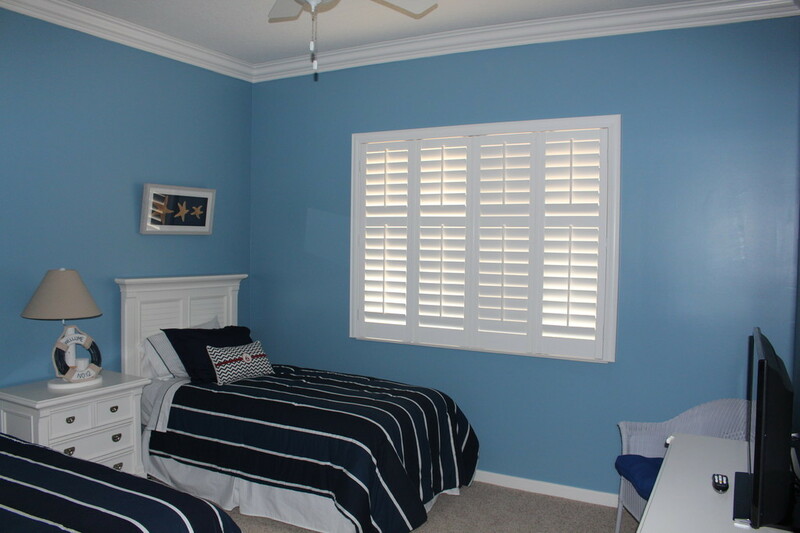 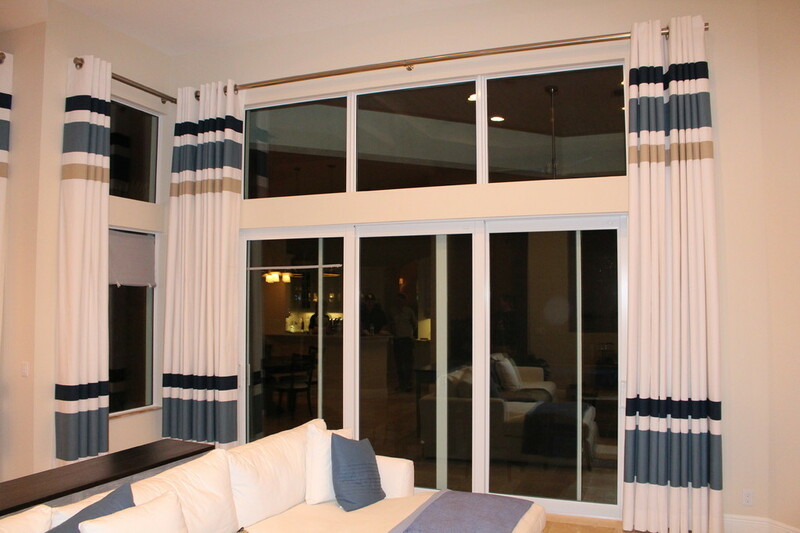 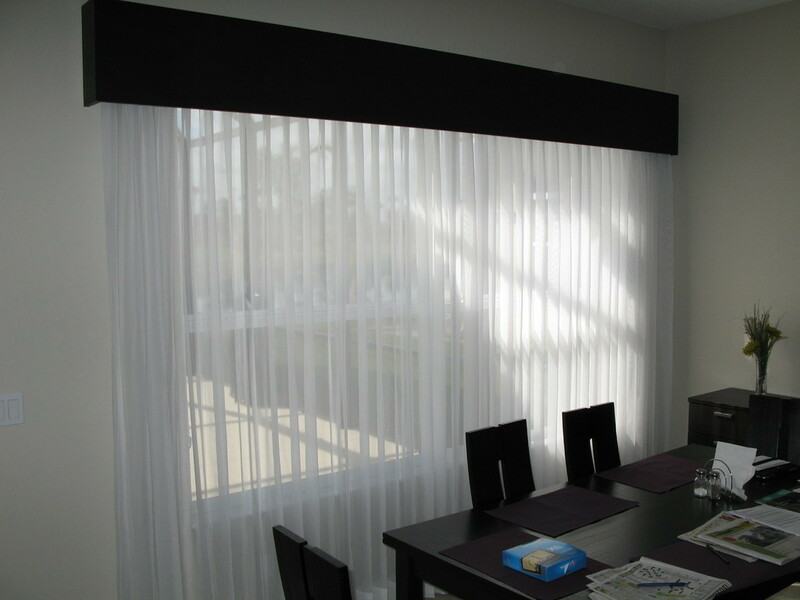 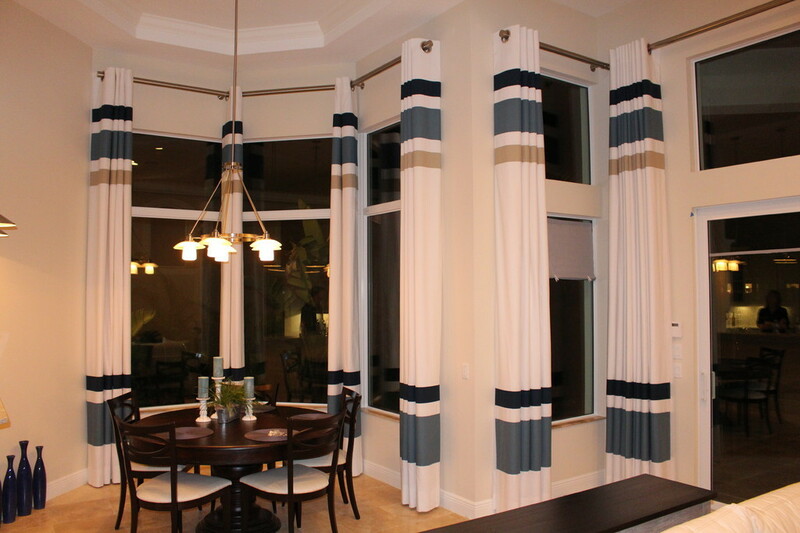 We offer a wide variety of products and services that include everything from blinds, shades, and drapes all the way to full interior decorating. 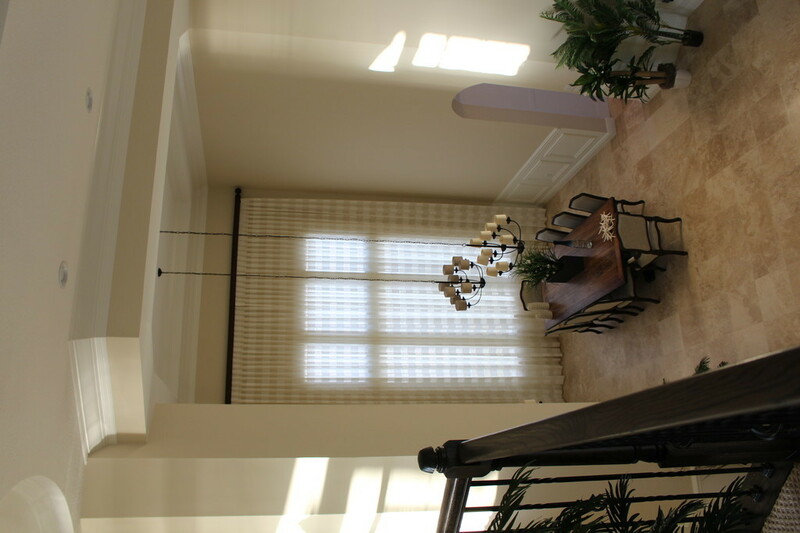 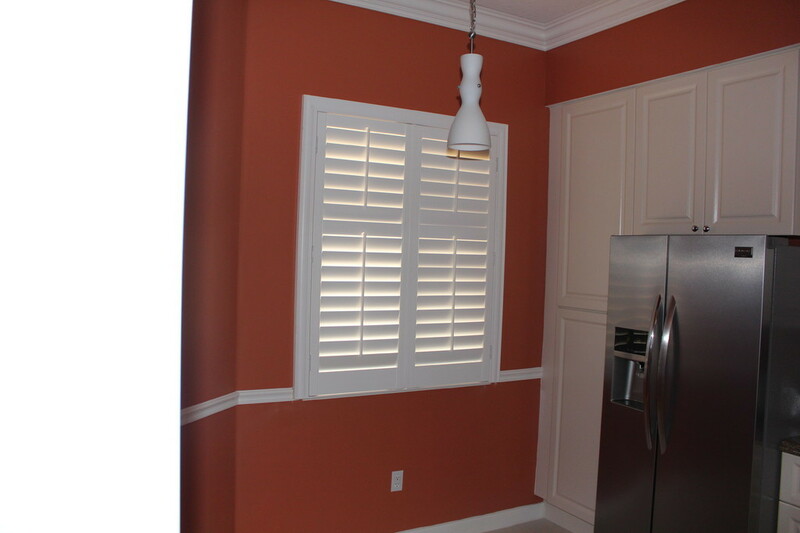 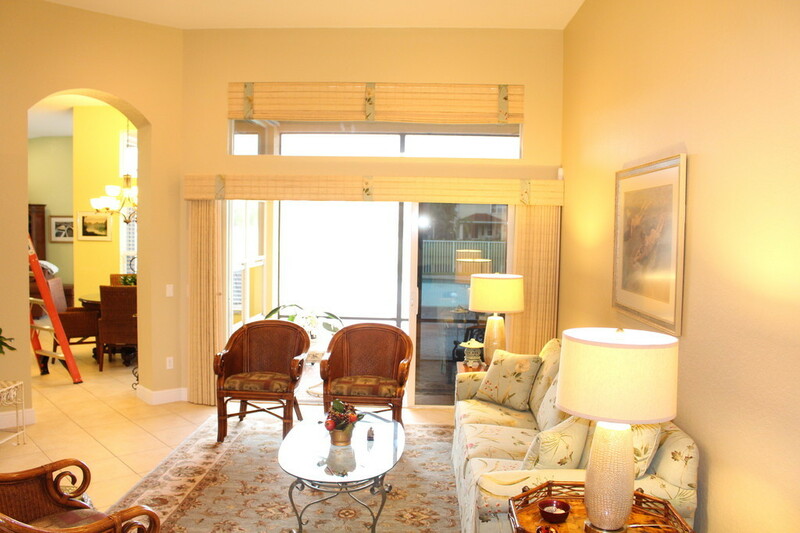 We are available to help you create and design that room that you have always wanted. 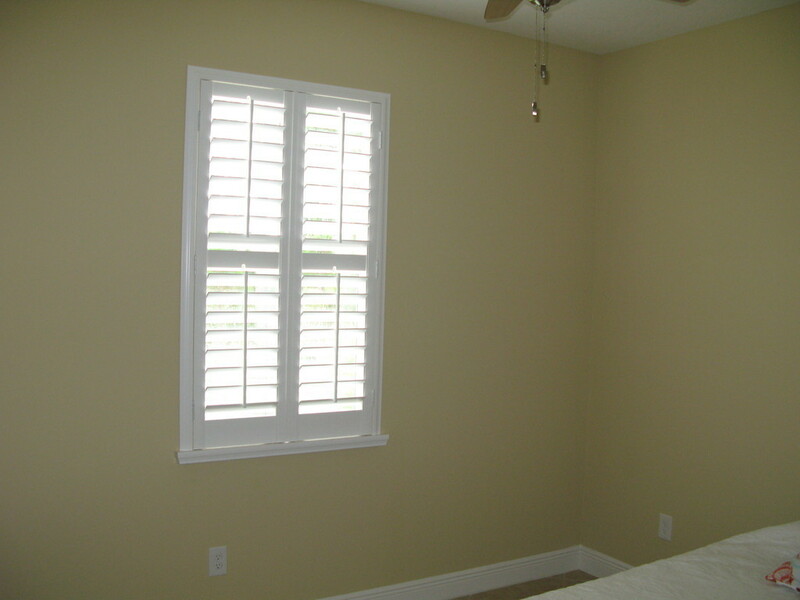 Contact us today for a free in home consultation. 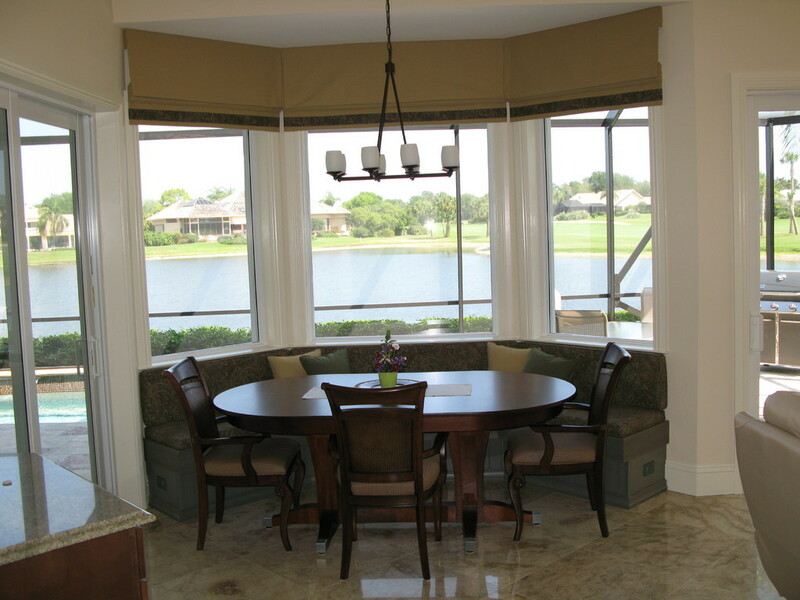 We look forward to speaking to you soon.